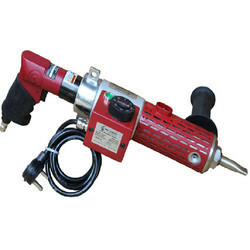 Our range of products include extruder gun, jm-18 extruder repair gun and extruder gun cp. We are offering Extruder Gun CP to our client. 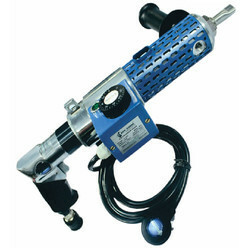 Looking for Extruder Gun ?